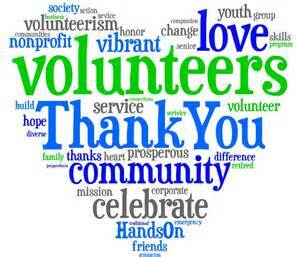 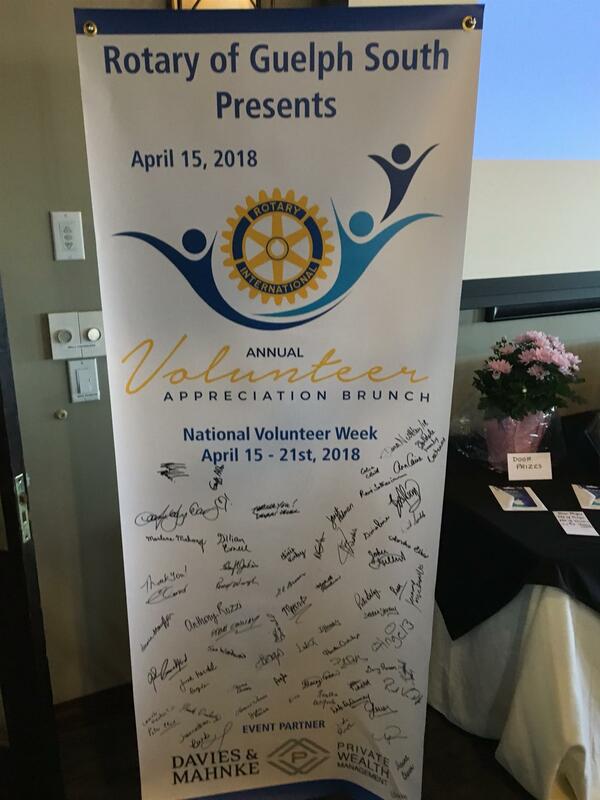 The 3rd Annual Volunteer Appreciation Brunch was held on Sunday April 22nd, having been delayed from the original date thanks to Mother Nature! 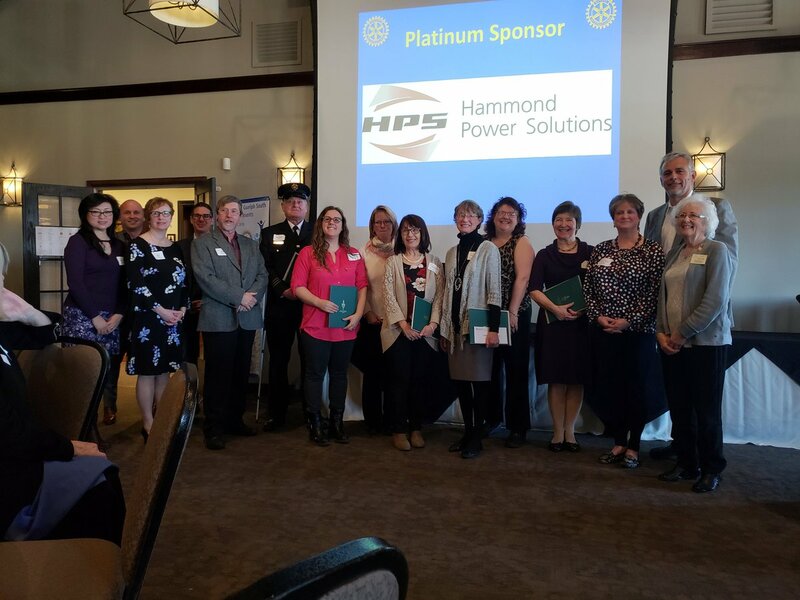 Although a somewhat smaller crowd than originally anticipated, all 10 organizations being honoured were still represented and gratefully accepted their recognition and donation. 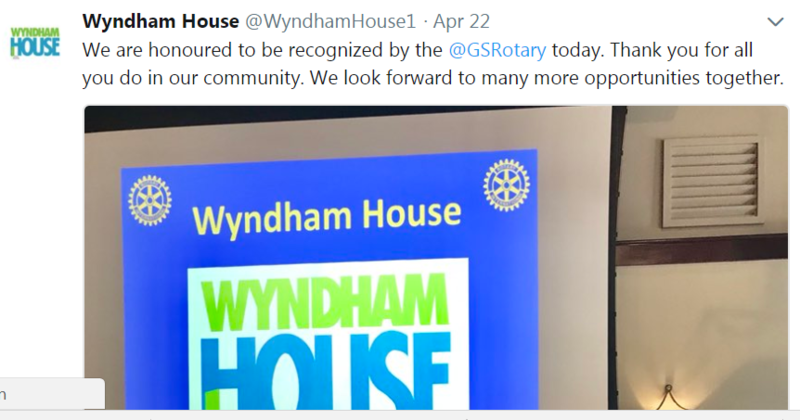 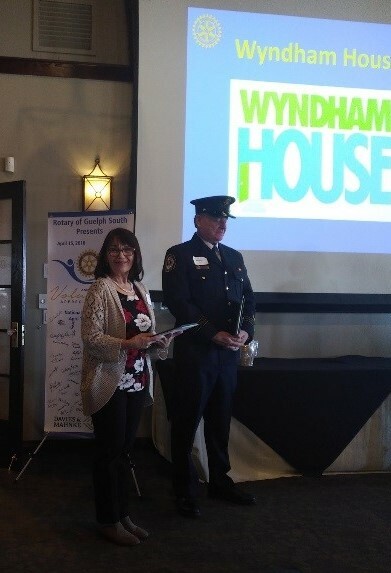 We were also thankful to the dignitaries who attended and expressed their appreciation, both for the organizations and volunteers and for the Rotary Club of Guelph South for hosting the event. 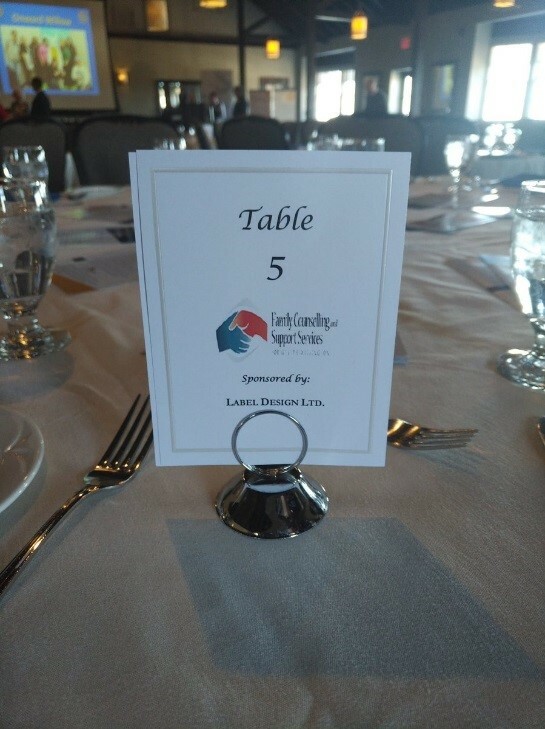 Grateful to our sponsors - doesn't happen without their support!